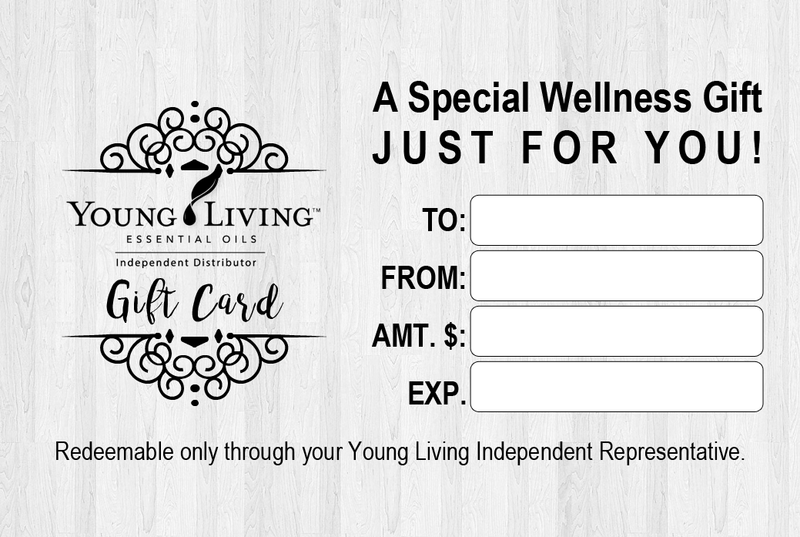 We are thrilled to present you with these Young Living themed gift cards. 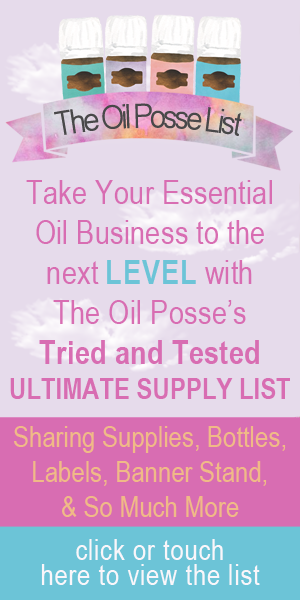 You can print them from home or have them printed. They should work with any printing outlet of your choice (Vista Print, Moo, etc.). They are business card size to save you money and make it easy for the person receiving the gift card to carry in his/her wallet. We’ve even included link for white envelopes that are made just for this card size! Enjoy. If you would like to have the card printed through an outlet, click on the individual card then save the image to your device, just as you would a photo/graphic. how does one use one of these w the recipient?